I’m trying to cluster feed for my 3-month old son because he’s a little piggy. 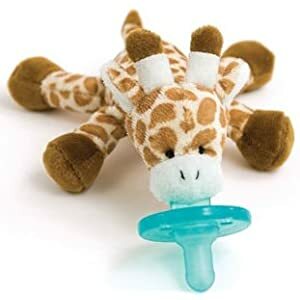 I bought wubbanub for him and he loves it. It is Highly recommended and its very cute.